Our friend placed an order online last Friday at 8.30 pm, showed up at the Model 3 delivery event on Saturday, and got his Model 3 Performance by 1.18 pm. Keep reading if you want to know more about it! Early indications are Tesla is crushing it with customer service and quality at their new in-house body shops. According to ekobres the service in the new body shop they recently opened in Atlanta is excellent. «Today my Model 3 was courteously picked up, repaired, and delivered back to me completely fixed within 9 hours.» Tesla has plans to open in 10 major US cities soon. 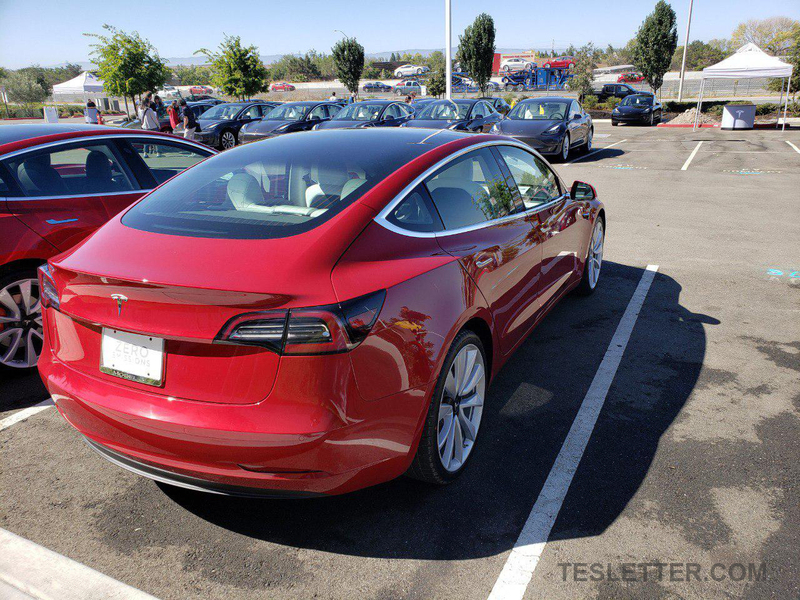 After September 16, 2018, full unlimited Supercharging will go away and owners will be able to give friends a $100 Supercharging credit. It’s not the first time that Tesla announces that the free, unlimited Supercharging is going away, we’ll see if this time is for good. 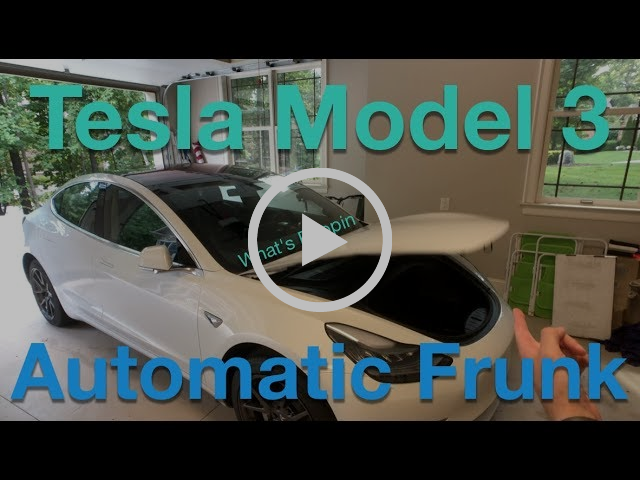 The Tesla Model 3 frunk releases on its own (with the push of a button on the touch screen or mobile app), but it doesn’t pop open. i1Tesla figured out that you can order inexpensive gas spring struts on Amazon that will make the frunk lift on its own. California might be on the leading edge of renewable energy and electric mobility, but sometimes even the Golden State bows to industry pressures and powerful lobby arms. EV drivers will be able to use the HOV lanes until January 1, 2022. Just two weeks ago, Tesla rolled out new antitheft features for the Model S that include the ability to set a PIN code that someone must enter on the dashboard display to drive the car. Tesla also says that Model S units sold after June of this year aren’t vulnerable to the attack. Over the years, Tesla has tried to address range anxiety with a bunch of different features from better range calculations to navigations based on state-of-charge. Now the automaker adds a notification feature to make sure you never run out of charge when leaving your car unplugged. All the test numbers on the latest Dual Motor Model 3. Just a brief note to let you all know that next week we won’t be sending this Tesletter, but we’ll be back the week after. See you in two weeks!